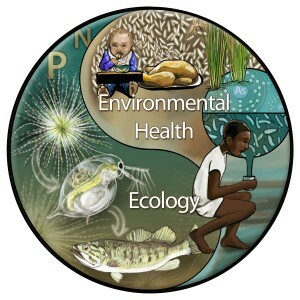 Members of the Cottingham Lab explore basic questions in ecology and apply ecological principles to problems in human and environmental health. We work collaboratively – within the lab and with partners from across Dartmouth and around the globe – and use a variety of tools and approaches in our research. Check us out here and follow Kathy on Twitter (@KathyCottingham or click link below) to learn more. Check out the amazingly articulate Alex as she walks through the Life Sciences Center answering questions for the admissions office!